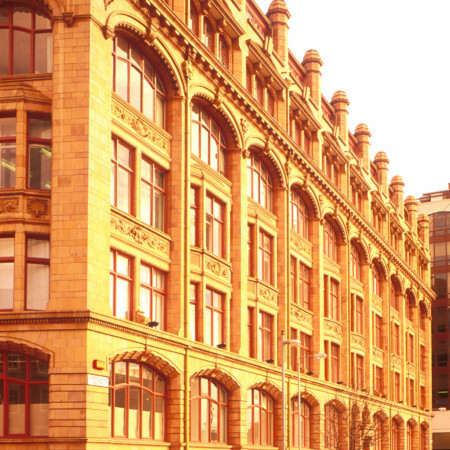 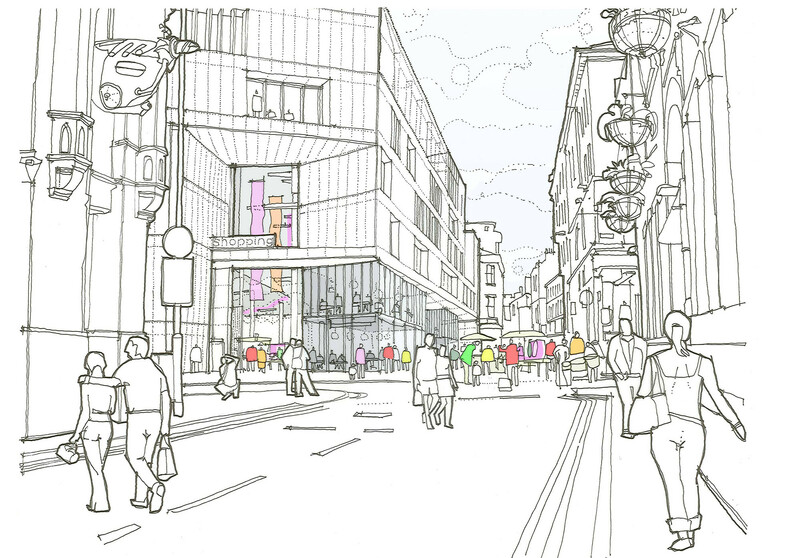 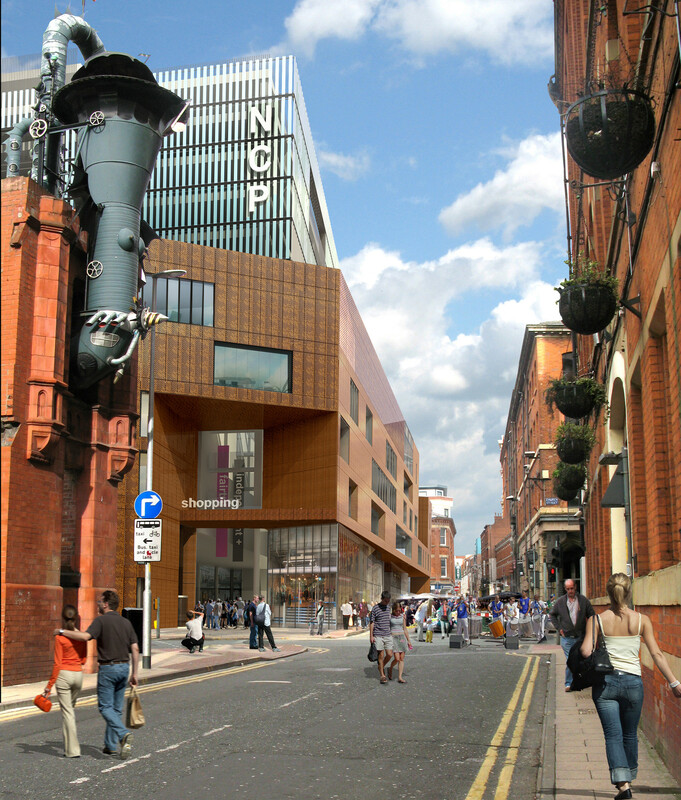 This mixed use scheme located in the heart of the Northern Quarter seeks to continue stephenson STUDIO’s regeneration of this bohemian city quarter. 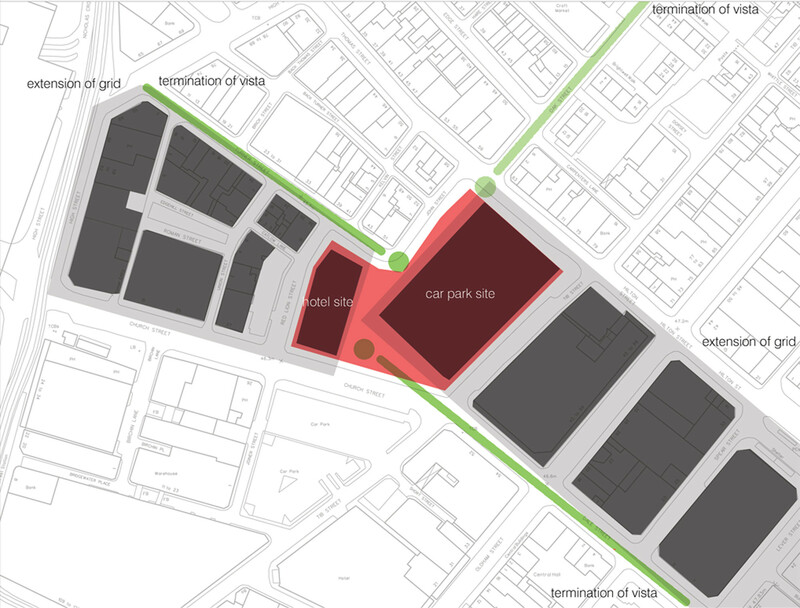 Like stephenson STUDIO’s Smithfield scheme, the site occupies an entire city block and seeks to replace the existing unsympathetic carpark with an interesting mixed use development. 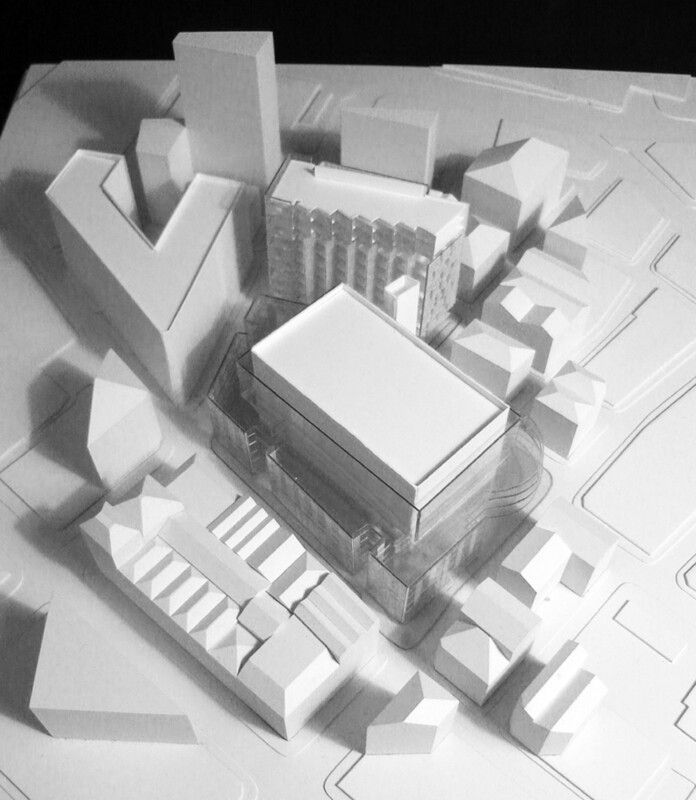 The programme is divided into two buildings which seek to mediate the varying context, while accommodating the challenging brief. 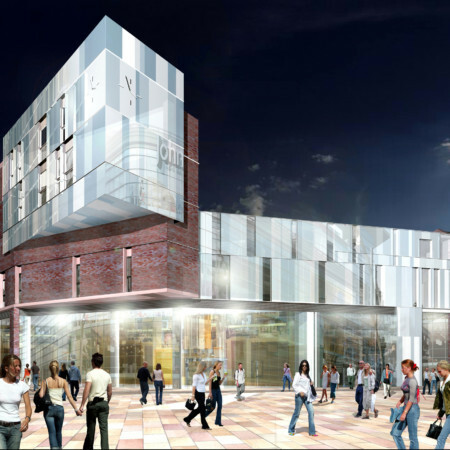 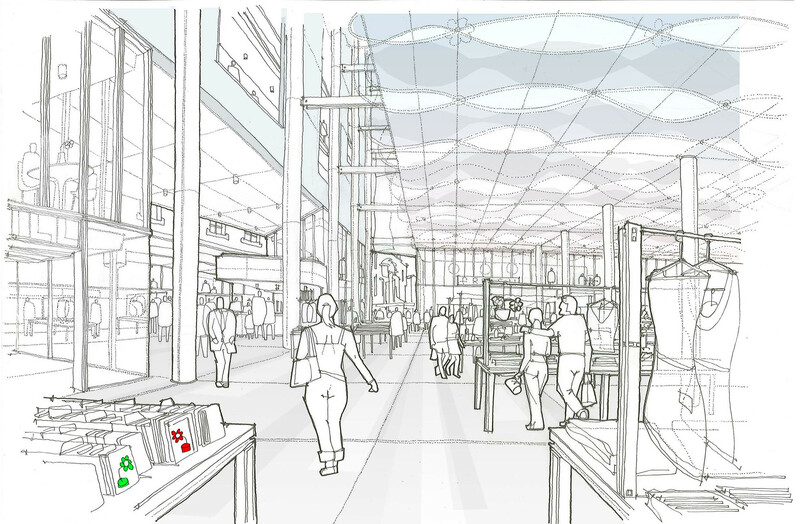 The first building consists of a mix of leisure and specialist retail accommodation at lower levels while above provides car parking and studio accommodation. 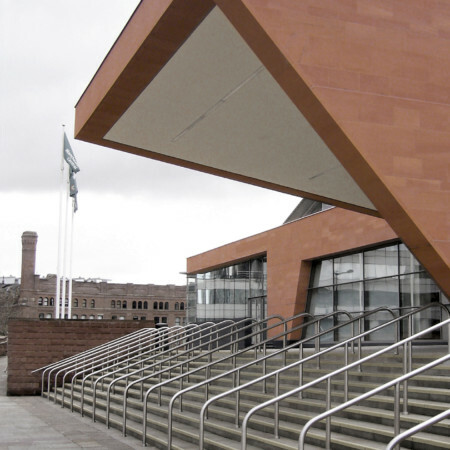 Divided by a new walkway, the second building offers ground floor retail and leisure faculties with hotel accommodation above.